Powertech Labs Inc. (Powertech), a BC Hydro subsidiary, specializes in clean energy consulting, independent testing services, power system solutions, and smart utility services. 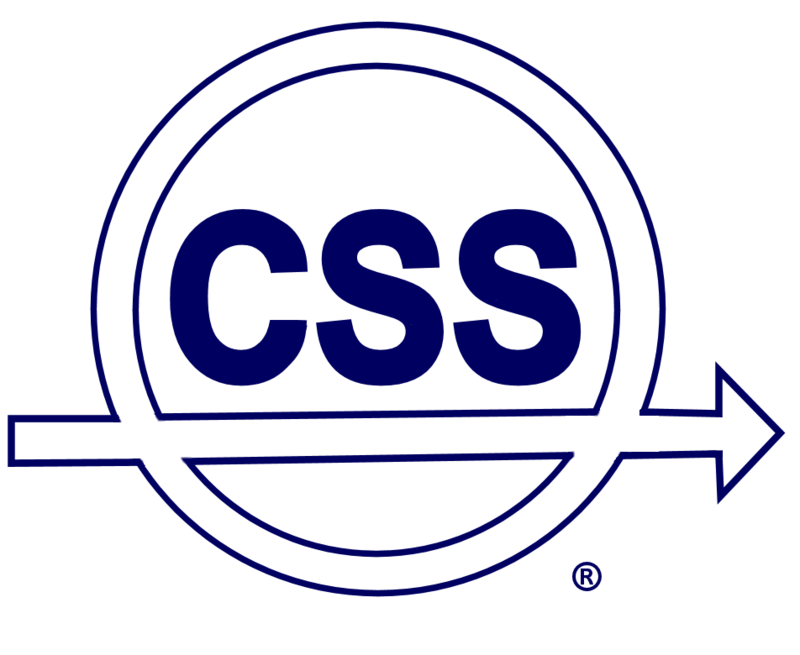 Since our inception in 1979, we have served a wide range of utilities companies, oil & gas companies and automotive & electrical equipment manufacturers in order to meet the complex and changing needs of our clients around the world. Operating on a separate, commercial basis for most of our 20-year history, we have been providing energy based consulting and testing services to governments, utilities, Fortune 500 companies and communities. Powertech serves over 400 clients from across all five continents. 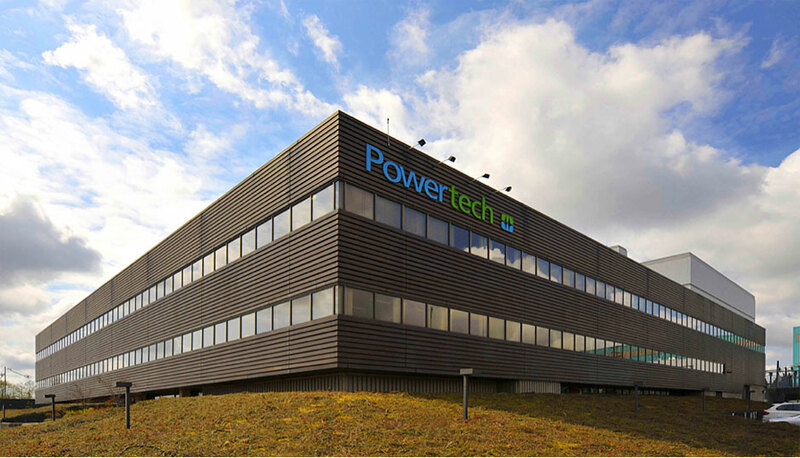 Combining our multidisciplinary, expert staff of engineers, scientists and technologists, with our world leading testing facilities gives Powertech a unique perspective to help clients from around the globe assess, test and demonstrate their energy systems and energy-related technologies. We are located on an 11 acre, 21-lab campus in Surrey, British Columbia, Canada. An Introduction- Introduction and the history of Powertech and its people, relationship with BC Hydro. Smart Utility Lab- Demonstration of various testbeds including Field Area Network, Wide Area Network, Distribution Automation and Distribution Management. Software Lab - A presentation on Powertech’s software business and solutions that we are able to provide to our clients. DSATools Presentation/Demonstration - Demonstration of the DSATools software including the on-line dynamic security assessment. High Voltage Lab Overview/Demonstration - The highlights of our test equipment include 800 kV Resonant test set, 3.2 MV Impulse generator and 1000 kV DC generator. Some of the tests that are performed in the lab include: AC and DC withstand tests, Lightning and Switching Impulse withstand test, Partial Discharge and Corona Tests. Scanning Electron Microscope Demonstration – You may witness testing on the state-of-the-art variable pressure scanning electron microscope with an EDS micro-analyzer attachment and a powerful image analysis module. Materials Lab Presentation/Demonstration – You may see examples of failure analysis, damaged equipment, and various systems and structural assessments. You may witness vibration testing, cavitation erosion repair and a variety of metallography equipment, hardness testers, impact-testing machines and servo-hydraulic tensile testers. Electric Vehicle Charging Station with Vehicle Presentation/Demonstration – You will see examples of Electric Vehicle Charging Infrastructure in use for both public charging and Grid Impact and Control studies. There will be a sample of electric vehicles from the Powertech and BC Hydro fleet. Hydrogen Fueling Station with Vehicle Presentation/Demonstration - An overview of how a hydrogen fuel cell vehicle and compressed hydrogen fueling station operate.